"Tall oaks from little acorns grow. In Latin, Sapere means, 'to know'. 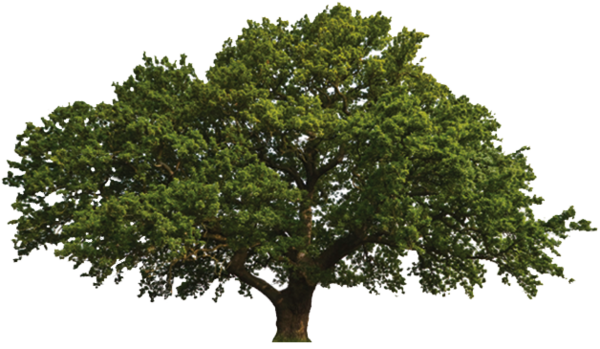 We hail the mighty Oak as our Tree of Knowledge. Click anywhere on our Oak or Acorn to enter The Sapere Library - where you are cordially invited to peruse articles that we find useful and engaging. We hope that you will, too. Enjoy! It is easy to take for granted, yet also hard to believe that such a wonder of nature as the mighty Oak Tree rises from something as humble as an acorn. At Sapere, we believe that great ideas, like acorns, can yield extraordinary results when carefully nurtured.